Why hire a belly dancer for your event? A belly dancer will make your event unique. You will entertain your guests with in a different and original way. You will enjoy a wonderful, amusing, fun performances, and even take part dancing if you want. You can hire a belly dancer to surprise someone special too. 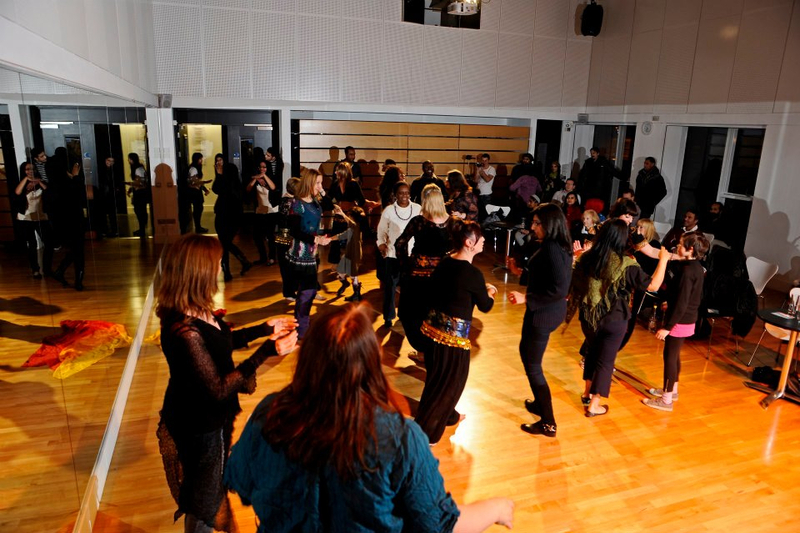 You can get your guests to dance and learn some belly dancing!